Tomatoville® Gardening Forums Index > We're Here For The Tomatoes!™ > Growing for Market > What are your market garden seed catalogs? I would be interested in hearing anyone's suggestions to add to that list, especially companies offering seed in bulk and varieties intended for commercial growers. Grimes horticulture....is my largest supplier. Agree with Tomato Growers Supply, they offer a lot of bulk seeds. Peppers and eggplants available too, but I am not sure if those are offered in bulk, the tomatoes are. https://toddsseeds.com/ is a good one for bulk seeds of well known older varieties of some things. Grimes is commercial growers only btw. you don't have to have a tax id # here in ohio to buy from them but they do an inspection to make sure you are growing to sell the product. they don't sell to home gardeners. 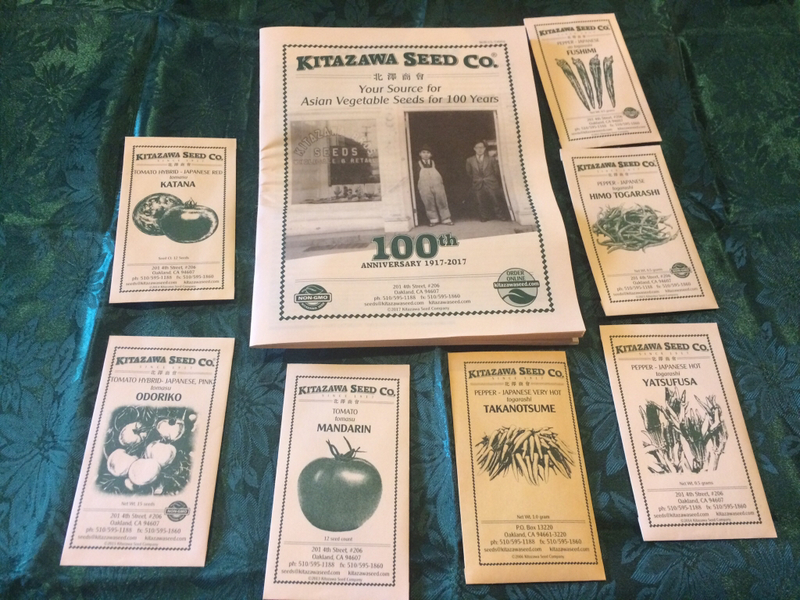 Just got my seed order and catalog from Kitazawa Seed Co. This is the place to get seeds!